This is our version of a straight kettle corn. If you like kettle corn, you will love our Salt Sweet. 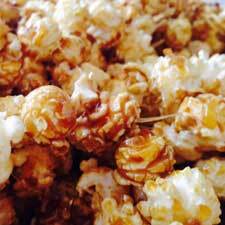 Our Salt Sweet Popcorn Recipe was developed at the request of our customers! 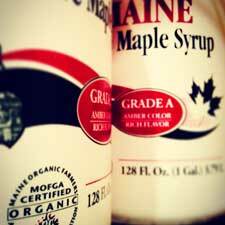 It is made from scratch using white sugar, salt, light corn syrup, butter and shortening. 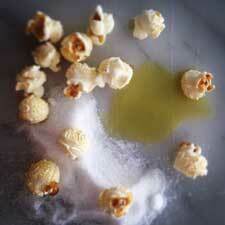 Our Salt Sweet Gourmet Popcorn is GMO free. It is popped and then poured into the hot kettle after the Salt Sweet recipe is heated to the hardball temperature (260F). 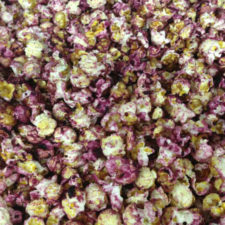 The popcorn and heated recipe are quickly mixed via hand stirring and the final product is then dumped into a cooling tray where it cools and hardens and is finally placed in a holding bin ready for our customers to enjoy. 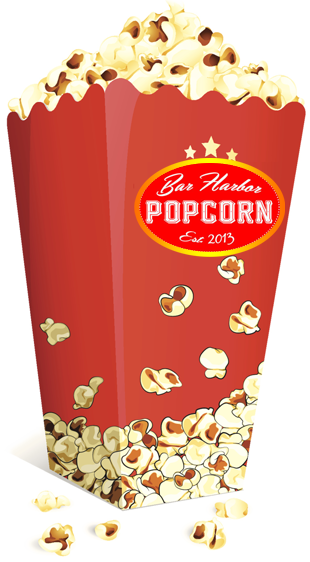 Our Salt Sweet popcorn is a wonderful, comfortable, balanced blend of salt and sweet. This is our version of a straight kettle corn. 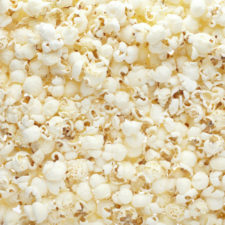 If you like kettle corn, you will love our Salt Sweet.